Enter To Win The September Garmin Smartwatch Giveaway! We are giving away a brand new Garmin Smartwatch to 3 individual winners on Sept 25, 2018. Will YOU Win One? Enter Below. Charity Miles is a completely Free app lets you turn a neighborhood jog or weekend hike into a fundraiser for good. Just choose a charity to support and get moving. The app tracks your movement. For every mile you log, you help to earn money for your chosen charity from our sponsors. 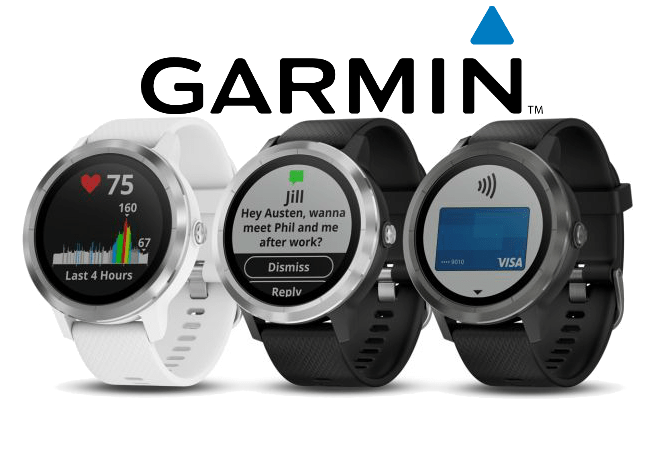 You do not need to download Charity Miles to win the Garmin Smartwatch, but if you do, it helps raise money for the charity of your choice, and it's free! The Charity Miles App is soon to be fully integrated with the Garmin Smartwatches so you can easily track your workout and make an impact on the charity of your choice. So we've decided to partner with Garmin and giveaway a free Garmin Smartwatch with a value up to $499 to 3 individuals. This also helps us bring awareness to the benefits of using the Charity Miles app on your run, walk or ride.